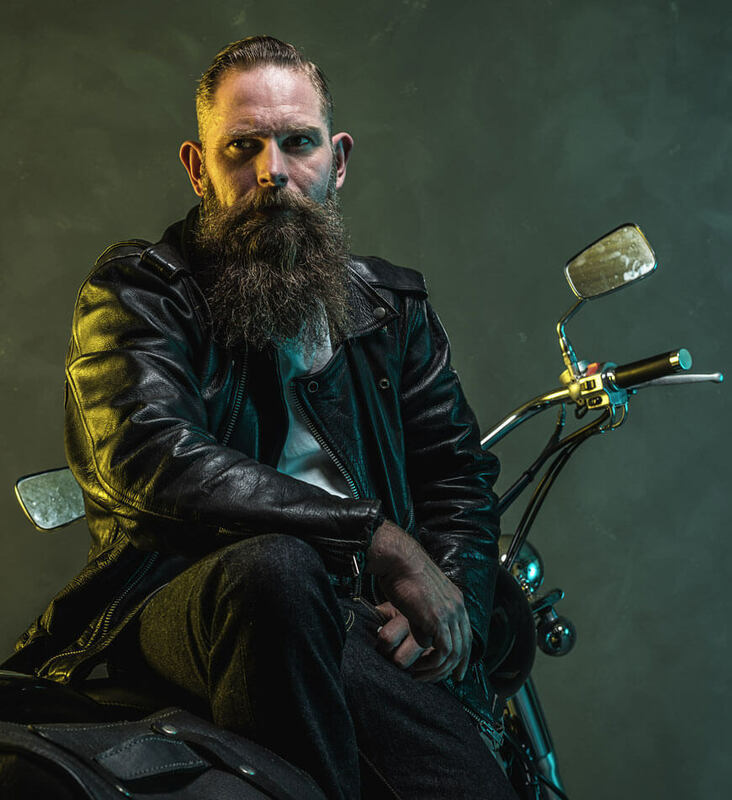 Under our repairs and maintenance services, we also have a unique service that deals specifically with custom motorcycles. 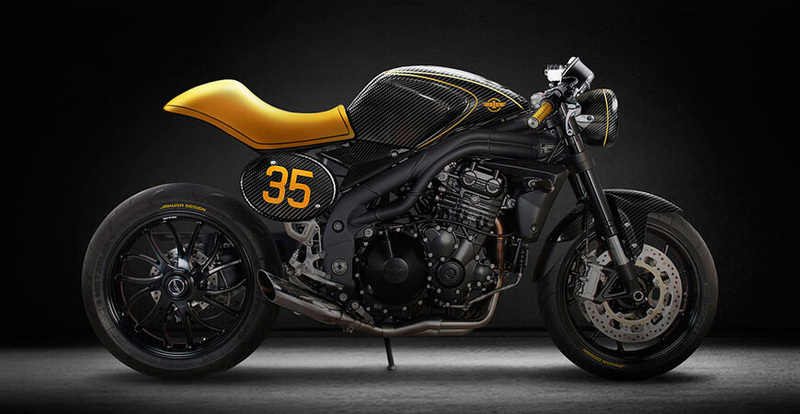 We undertake the creation of a number of custom-made bikes that which are always named after some of Great Britain’s best automotives, aeronautics and maritime history. The reason why we prefer to go with such names is to give credit to those who first came up with such authentic ideas. 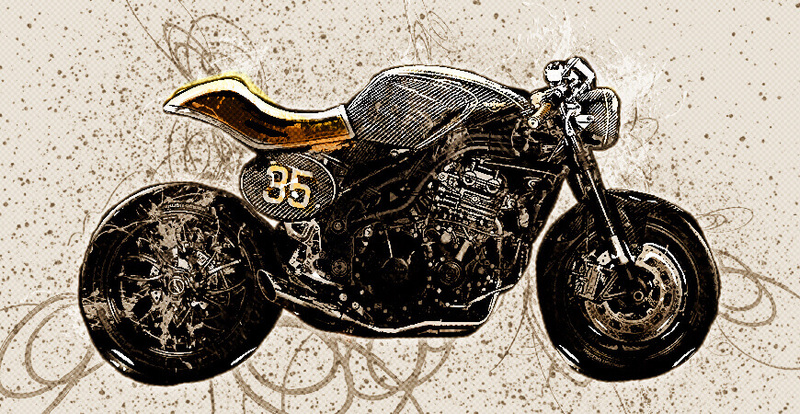 You can therefore come and have a look at the custom-made motorcycles and select the one that suits your bike tastes. Aside our own custom-made Great Britain inspired motorcycles; we also make room for customers who prefer to have their bikes designed and made in peculiar way to come forward with their ideas whilst we offer them our skills and knowledge. Here, we specifically work to turn a paper-based design of a customer into pure steel. MotoHero can provide the whole custom motorcycle package but we know that the first thing that gets noticed on any motorcycle (custom motorcycle or stock motorcycle) is the motorcycle paint. Our in house custom motorcycle paint shop provides us the ability to make your custom motorcycle paint vision a reality. MotoHero have a team of experienced qualified fabricators and sheet metal workers who specalise in fabrication. We are a full jobbing shop – geared up for any size project. Let us help you with your next fabrication job! This is just a small sampling of custom and one-off frames and projects we’ve built for our customers. We offer dozens of options allowing you to uniquely customize your bike. We also build a wide assortment of accessories including gas tanks, oil tanks, handlebars, fenders and springers to cover all the bases. Cheaper than buying a new motorcycle! We will take your stock motorcycle and make you fall in love with it all over again. We specialize in installing big bore kits, cams, 6-speeds, handlebars, cables, exhaust systems, clutches, and various other accessories.